Do you think Williams will be negatively affected by missing the first test? 12 days of pre-season testing isn’t very much to start with. I don’t think they will because they were going to miss Jerez anyway as it is not a good indicator as to how the car, and the tyres, are performing. Having said that, it is always a good idea to do proper system checks, run-dry programs and basic setup changes at the first test. 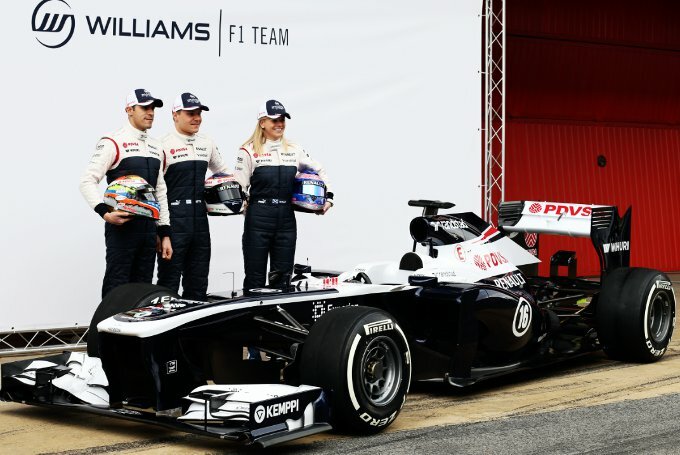 So far Williams have had great reliability and have got on with their program at Barcelona, so you’d have to say that it won’t affect them very much at all.